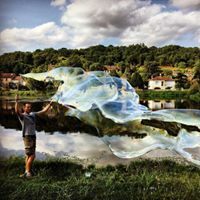 Buy Really Big Bubbles for gifts, weddings, parties, memorial services, educational settings, and general outdoor fun! You can also hire us to provide bubble entertainment at your special event. 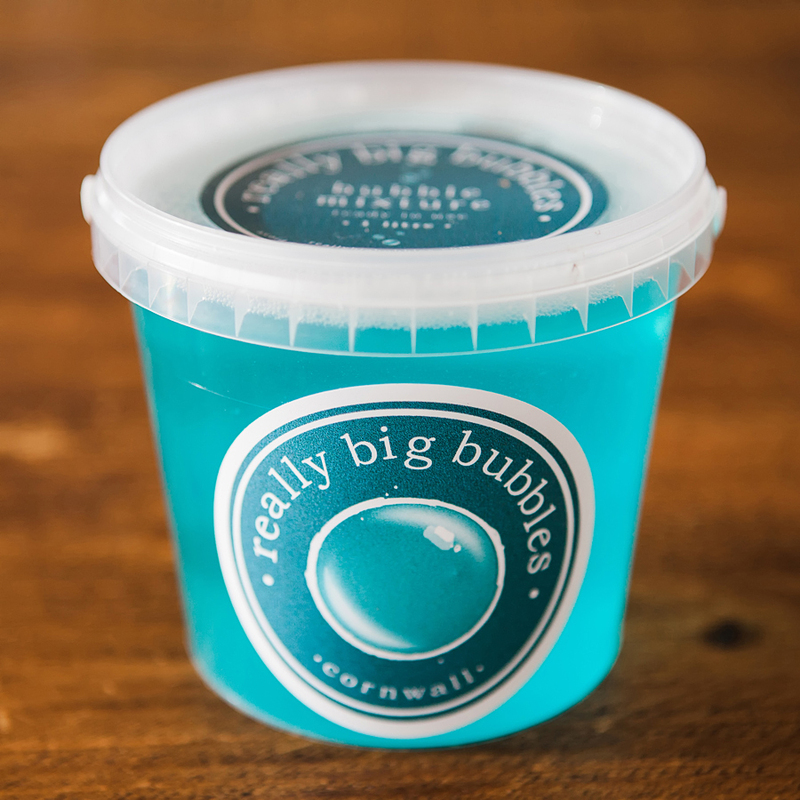 All our bubble mixture and bubble wands are handmade in Cornwall to the highest standards, and produce breathtakingly big, long-lasting bubbles. They are sturdy and high quality, handmade from components sourced within the UK. Our wands come in different lengths as we know for a fact that really big bubbles aren’t just for small people - they're for everyone young at heart! WE'RE SURE YOU'RE GOING TO LOVE REALLY BIG BUBBLES AS MUCH AS WE DO! Click through to our Shop to find out more, or get in touch, we'd love to hear from you. WANT TO BE FIRST TO HEAR MORE? Sign up to get all the Really Big Bubbles news and offers.